Studio Drift: Elemental at Amos Rex, the new contemporary art museum of Helsinki will present a selection of our works in a solo exhibition. Comprising film, sculpture and installations, the exhibition explores the basic premise from which all living beings operate: single entities attaching themselves to larger contexts. 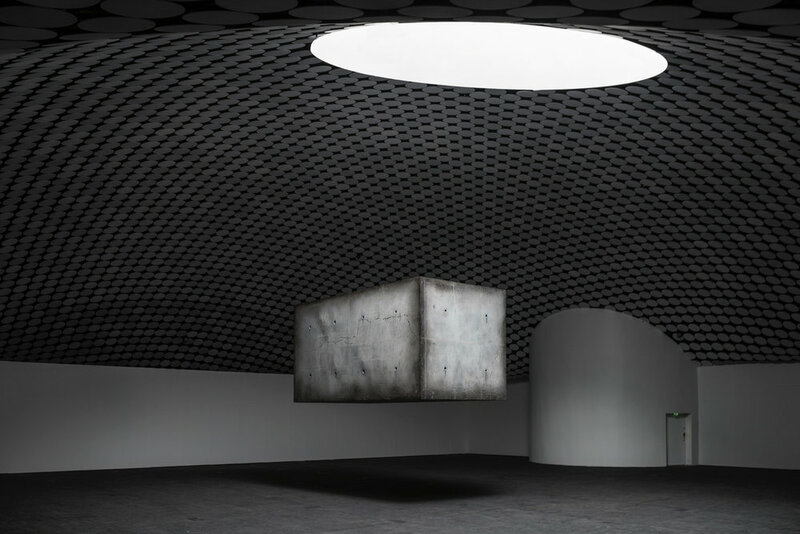 The centrepiece of the exhibition is the premiere of a new, larger Drifter of 5 x 2,5 x 2,5 meters. Other works on show are a large Fragile Future 3 installation, new Materialism works, and the film Drifters.